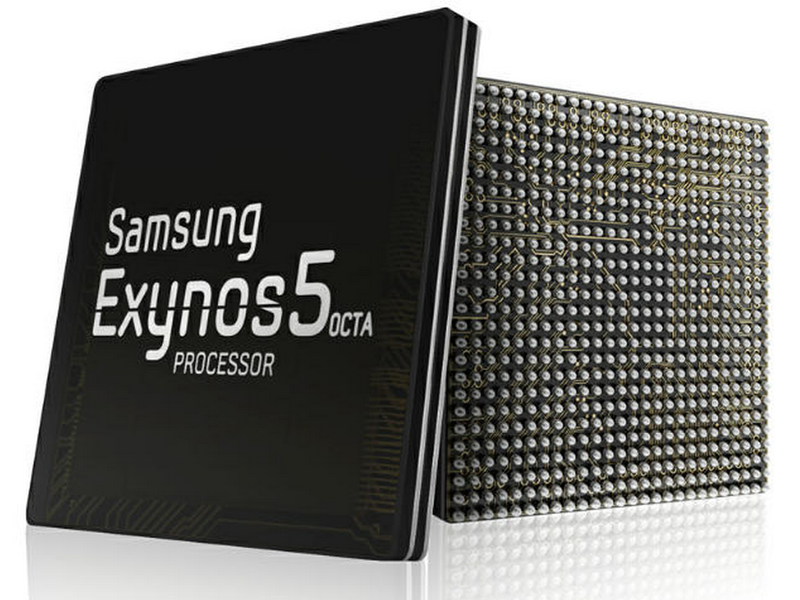 Here is a close up on the exterior of the new Exynos 5 Octa processor from Samsung. Not much to say, but it sure is pretty. 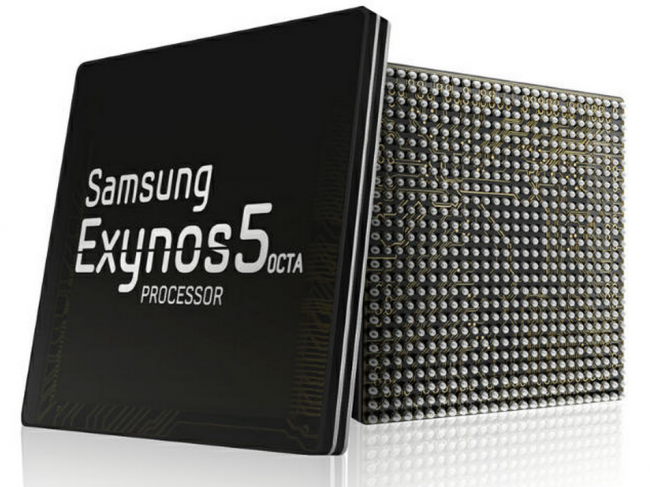 From the rumors floating around, we can hope to see this chip in the upcoming Galaxy S4 and Galaxy Note 3 devices. But of course, nothing is confirmed until Sammy gives the word. Until then, I will wait patiently to meet her in person.